Despite all the promises of the U.S. commander in Iraq, Gen. Stephen J. Townsend, about the imminent end of the operation in Mosul, it is obvious that the U.S. armed forces are not hurrying to leave the city. 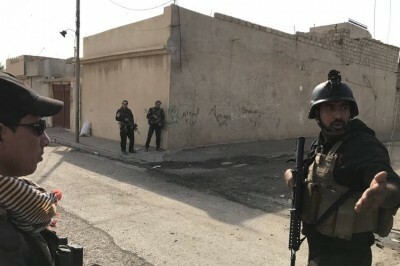 Contrary to the expectations of the Iraqis, on May 25, the Iraqi army’s press service reported that the ‘counter-terrorist’ operation wouldn’t finish before the holy month of Ramadan. Undoubtedly, this is facilitated by the coalition’s indiscriminate air strikes on residential areas. These strikes usually killed not terrorists, but civilians. According to CNN, the results of a U.S. military investigation found that at least 100 Iraqi civilians were killed in west Mosul because of the U.S. air strike in March. It should be mentioned that because of the U.S.-led coalition’s actions in Mosul a number of the civilian casualties is daily increasing. According to Turkish news agency Anadolu with reference to the Iraqi police, earlier, the U.S. air strikes on a building in the western part of Mosul led to the death of 13 people. In connection with this, if the U.S. military were making more efforts on reconnaissance and establishing exact locations of ISIS positions, the deaths of civilians could be avoided, and the military campaign would be much more successful. In addition, according to Syrian experts, the operation in the Iraqi city is dragging on as ISIS terrorists managed to seize the U.S. military equipment, which was supposed to be transferred to the Iraqi army. 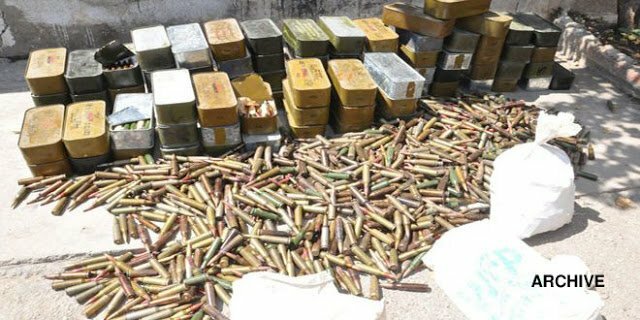 On May 24, Amnesty International reported that tens of thousands of assault rifles (worth $28 million), hundreds of mortar rounds and hundreds of Humvee armored vehicles, and a significant number of mortar shells fell into the hands of terrorists. It is noteworthy that the Joint Forces Command has not yet commented on this information on failures to monitor over $1 billion worth of arms transfers. Obviously, this shows that the campaign conducted by the United States in Iraq is another badly planned military operation. Apparently, the Pentagon’s promises regarding the imminent end of the operation in Mosul will remain just words. Moreover, Washington seems to repeat its failure in Syria’s Raqqa. However, no one seems to be caring about the fact that the actions of the US-led coalition lead to the death of hundreds of civilians and the destruction of cities.